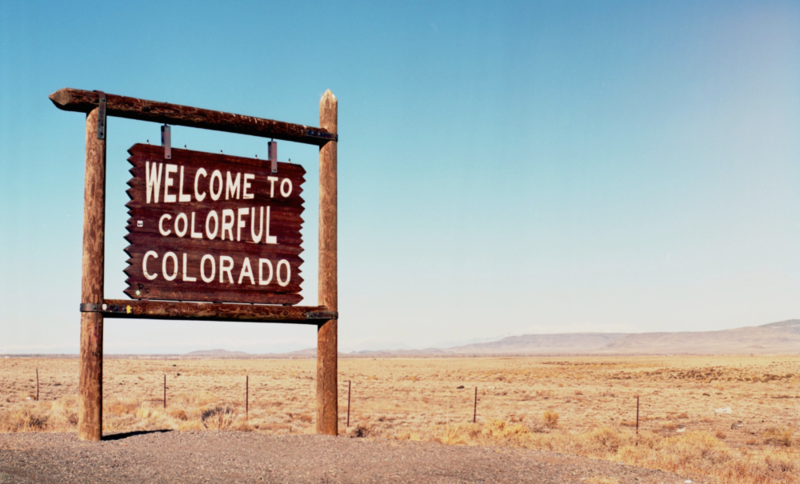 Colorado’s Pregnant Workers Fairness Act was signed into law earlier this month on June 1! A Better Balance worked with our partners at 9to5 Colorado, MomsRising.org, and many others in Colorado for this tremendous bipartisan victory by providing legal and technical advice for the campaign. The law, which goes into effect on August 10, 2016, protects pregnant Coloradans from being pushed off the job when they need a modest accommodation to keep working. The law requires most employers to provide pregnant employees, and employees physically recovering from childbirth or a related condition, with “reasonable accommodations,” or changes to their work duties or schedule, so they can stay healthy and stay on the job, as long as these changes do not cause an undue hardship for the employer. In addition, under the law your employer cannot take adverse action against you for requesting or using an accommodation. You can view http://babygate.abetterbalance.org/colorado/ to learn more about your rights as a pregnant worker or a worker with family responsibilities. 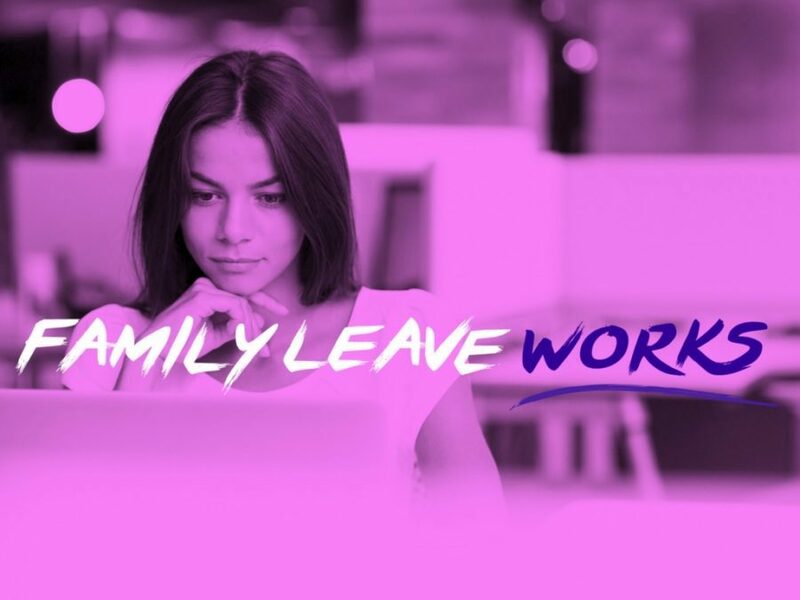 We hope that many states will follow in Colorado’s footsteps to provide protections so pregnant workers can stayed healthy and employed, and we look forward to helping other coalitions! We've been joining forces with workers to put an end to pregnancy discrimination at Verizon distribution centers. However, company-by-company change is not enough. It's time for Congress to pass the Pregnant Workers Fairness Act. Self-employed people are not required to participate, but can choose to opt in by purchasing insurance coverage. If you want to opt in, you should do so before January 1—if you wait, you’ll need to pay for insurance for two years before you can use your benefits. 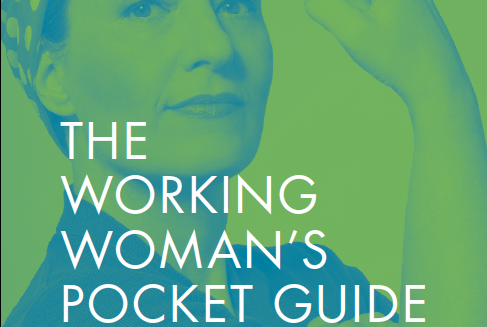 Written by A Better Balance’s team of top women’s rights and civil rights lawyers, The Working Woman’s Pocket Guide offers an easy-to-use list of resources and answers to pressing issues New York women still face in the workplace.